Another small step-by-step tutorial that gives some pointers to draw rivers and lakes. It’s is available in the tutorials section. I hope you enjoy! 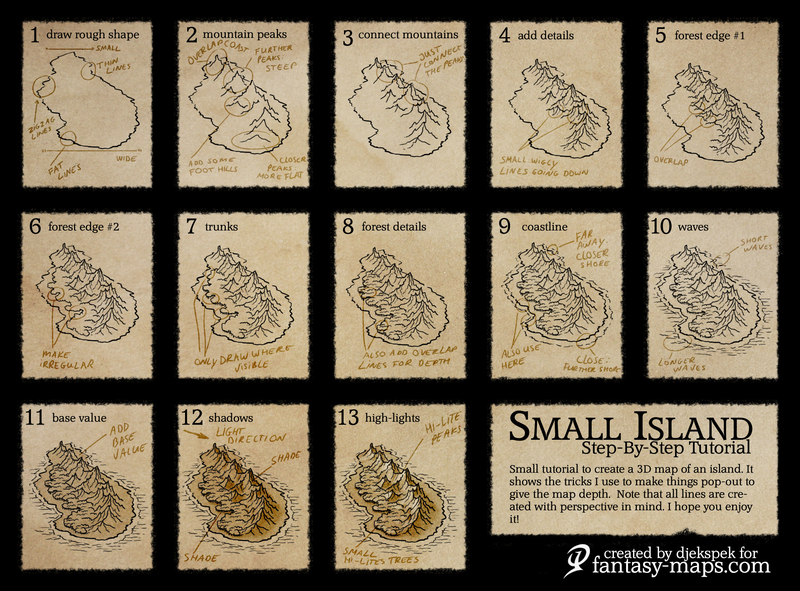 A new step-by-step tutorial is available in the tutorials section. It describes how to draw a compass rose for your fantasy maps. I hope you enjoy!